There is a black-and-white portrait of Dambudzo Marechera, taken in Harare in 1986 by the Dutch photographer Ernst Schade, that has been circulating the internet for many years. 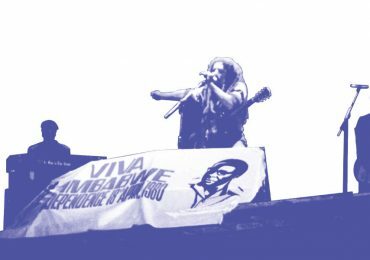 It has been reproduced so often across the walls of the web that it has ceased to become simply an image of the Zimbabwean author, rather it is the image of him. 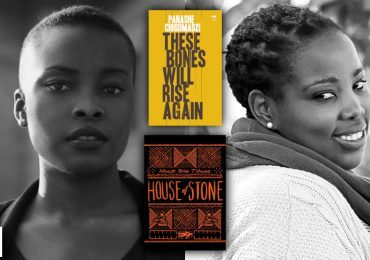 I think I am the doppelgänger whom, until I appeared, African literature had not yet met. Now, thirty years after Marechera’s untimely death in August 1987, this photograph joins a rich archive of documents from the author’s estate—including more of Schade’s portraits, and many other photographs besides—hosted by the Humboldt University of Berlin. 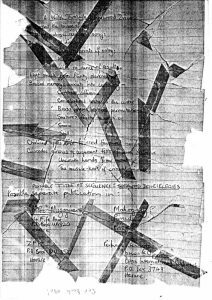 The trove of interview transcripts, school records, manuscripts, photographs and other material relating to Marechera’s life and work originated with his executor and biographer, Flora Veit-Wild. While the physical archive of twenty-three folders and boxes is housed at the university’s Asian and African Studies departmental library, it is complemented by an online media repository, which includes—in addition to scans of the some of the original documents—a selection of audio and video clips. 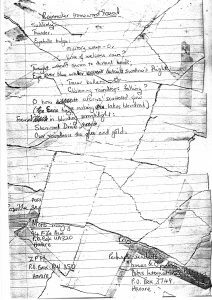 A 1984 video interview with Marechera and several handwritten poems, which have been torn-up and then pieced back together, crown the online collection. The old man died beneath the wheels of the twentieth century. There was nothing left but stains, bloodstains and fragments of flesh … And the same thing is happening to my generation. 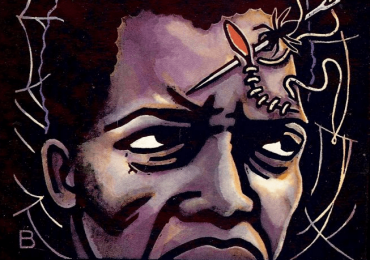 Despite a short career and troubled life, Marechera left behind a wealth of published and unpublished work, and is widely regarded as an icon of postcolonial letters. 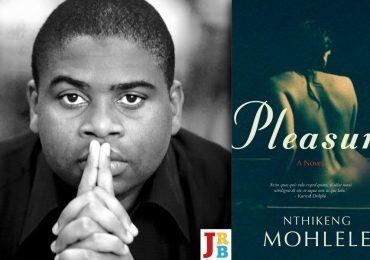 His first book, The House of Hunger, was published in 1978 to critical acclaim and has become a mainstay of the African literary canon. 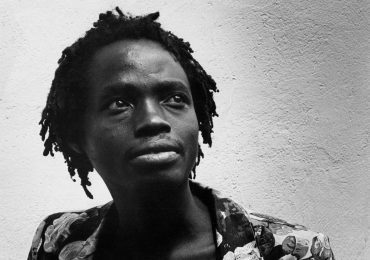 And now with the Humboldt archive to preserve his legacy, Marechera’s influence is set to remain a life-force in African letters for generations to come.